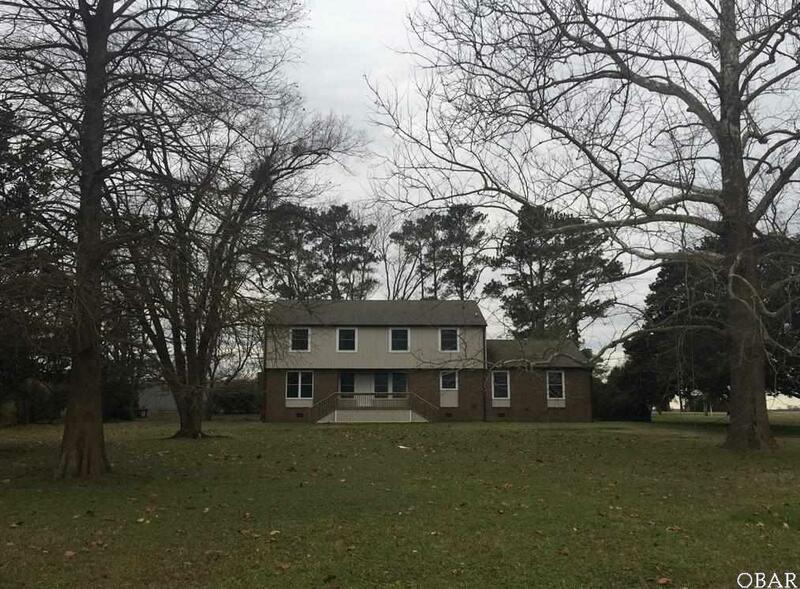 Charming, spacious home located in the farming community of Shawboro, on approximately 1 acre. 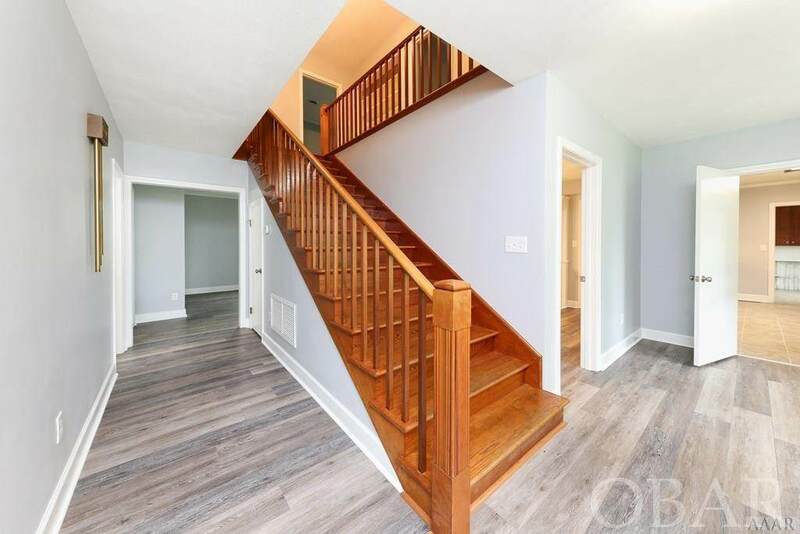 This house has just about everything new- new flooring, new paint, many new bathroom and light fixtures, new cabinets, new windows, the list goes on. Large spacious rooms include, family room, living room, dining room, kitchen/eating are, utility room, and master bedroom on the first floor along with a master bath. Upstairs there are three large bedrooms, two bathrooms, a large sitting room and storage galore! Double garage with a small workroom. Front and rear decks. Well built and well maintained.